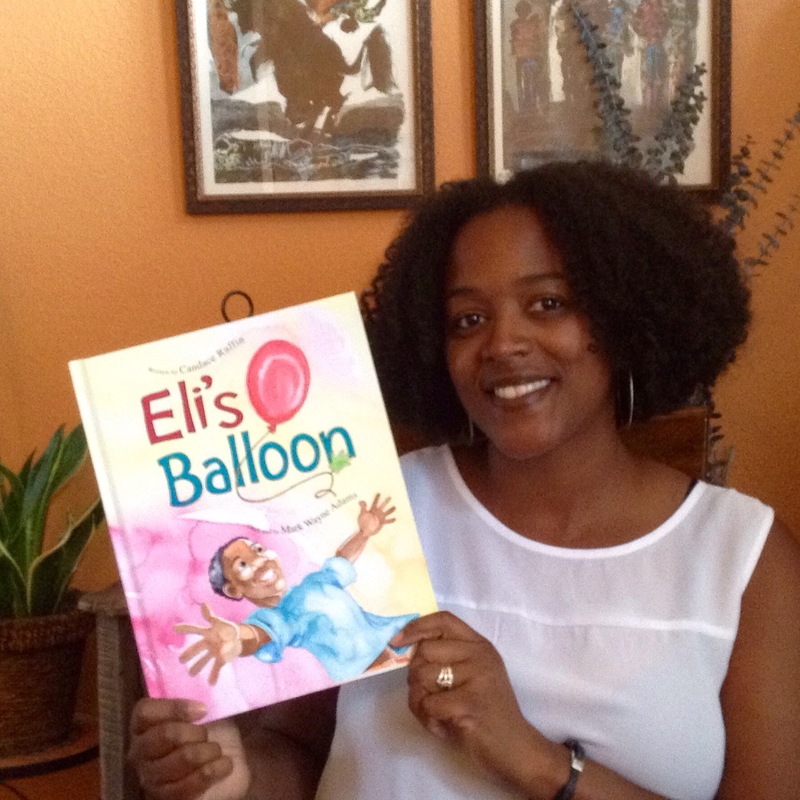 Eli’s Balloon Coming May 22, 2015! The Story Eli believes he can be anything he wants to be. But can he really? 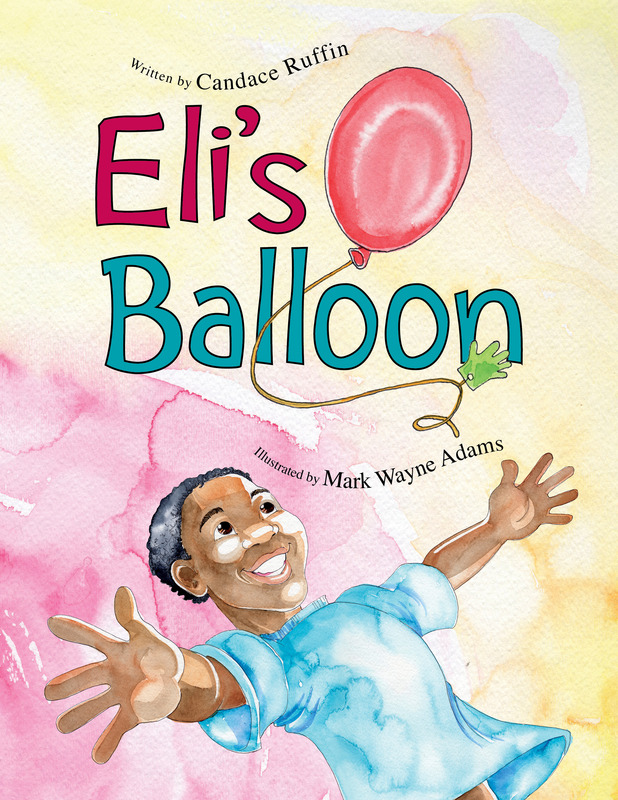 Come with Eli on a fun adventure as he explores what it would be like if he were a balloon! Click on Eli to learn more! Click to find out more about Candace Ruffin, writer and first time author.